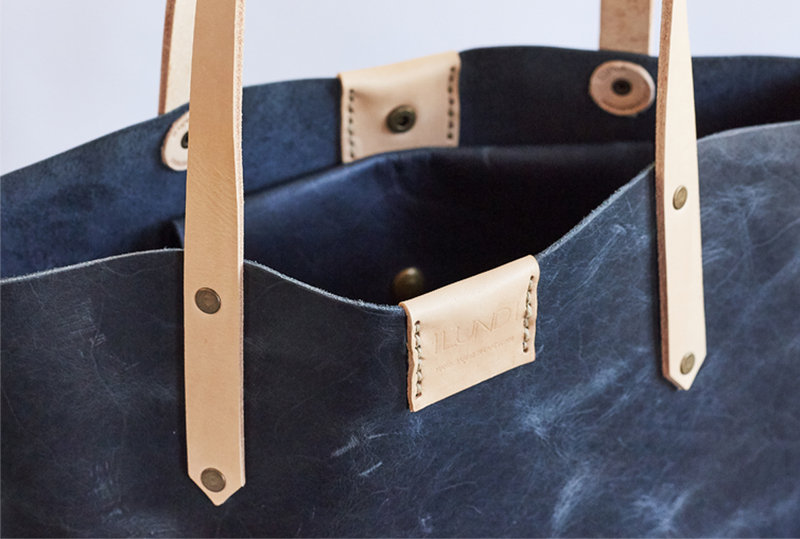 The Soft Tote bag in Distressed Denim is entirely hand stitched. Features a press stud closure and a hand stitched leather inside pocket. This hide is buffed, oiled and pressed to create a two tone distressed effect. Once in use, the bag is softened from the inside out. 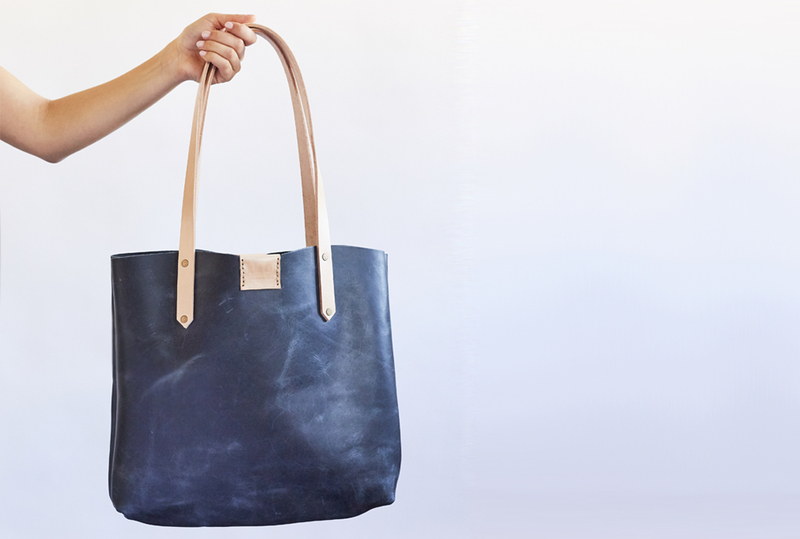 Notify me when Distressed Denim Soft Tote Bag - Distressed Denim is available.